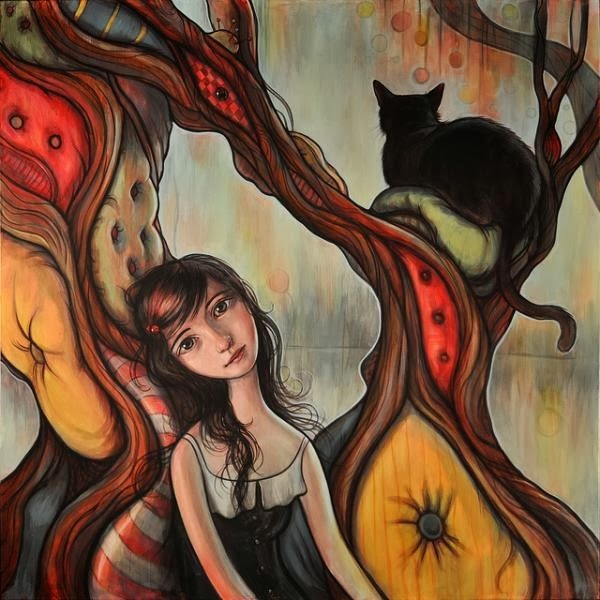 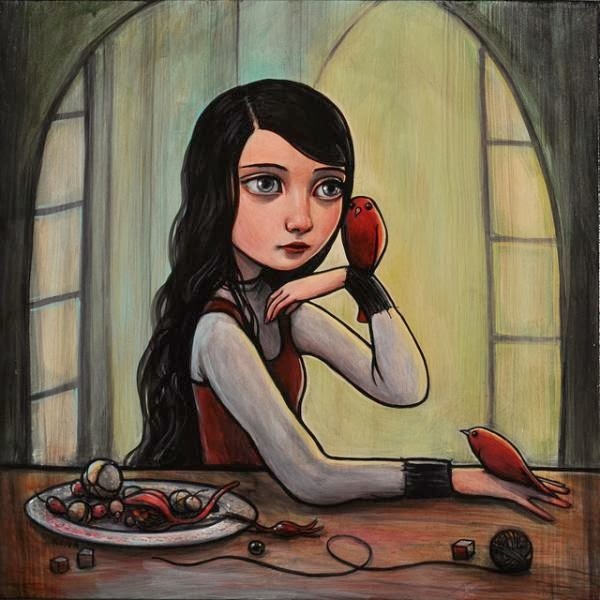 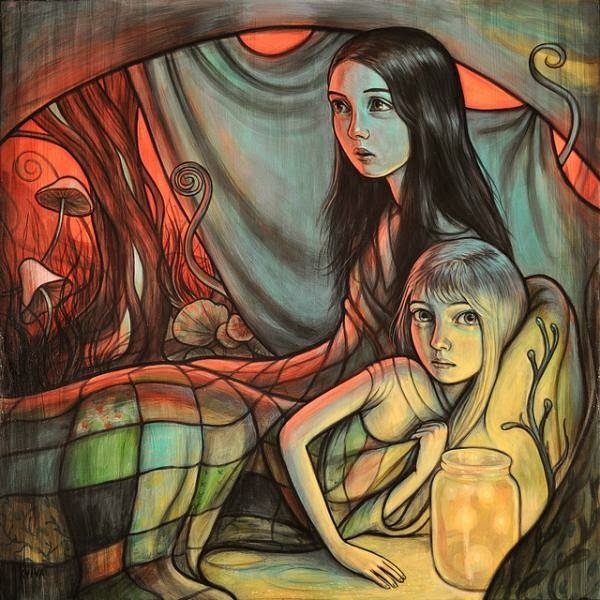 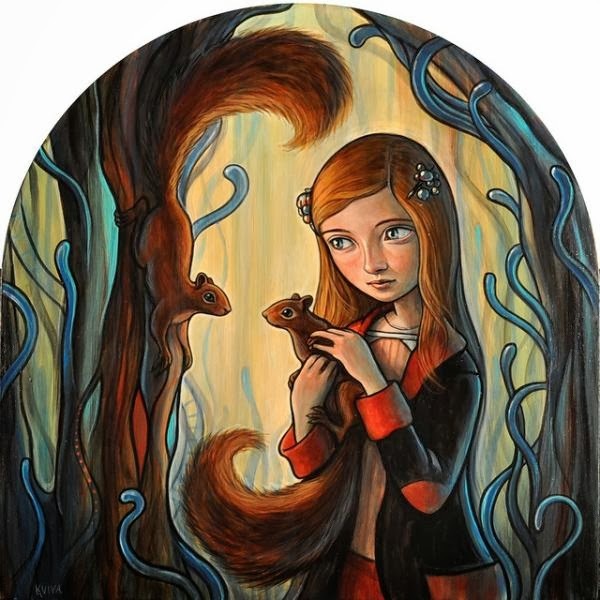 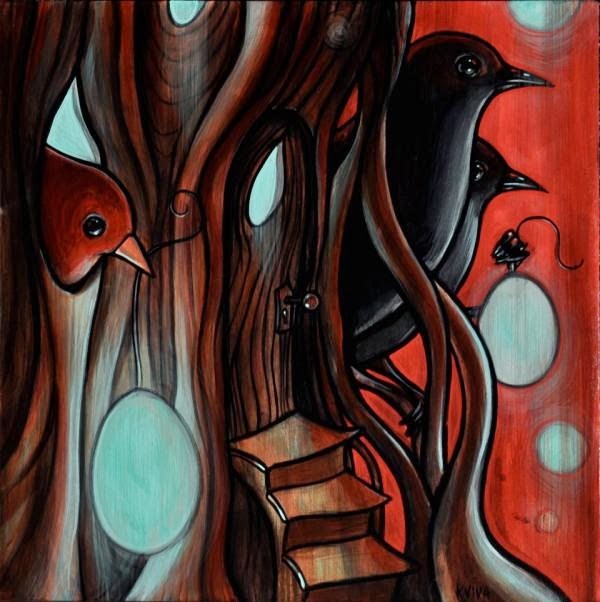 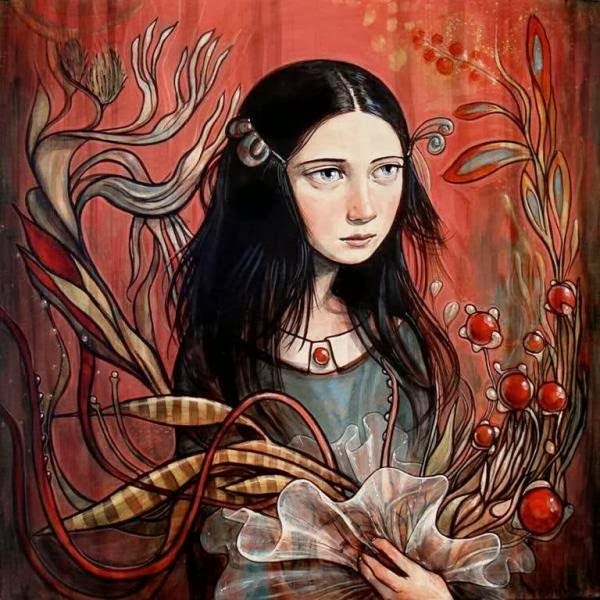 American Artist, American Painter, childhood paintings, Digital Art, Kelly Vivanco, Kids, Paintings, U.S.
Kelly Vivanco is a California based painter who is very much influenced by imaginary or say surrealist world and natural beauty and surroundings. 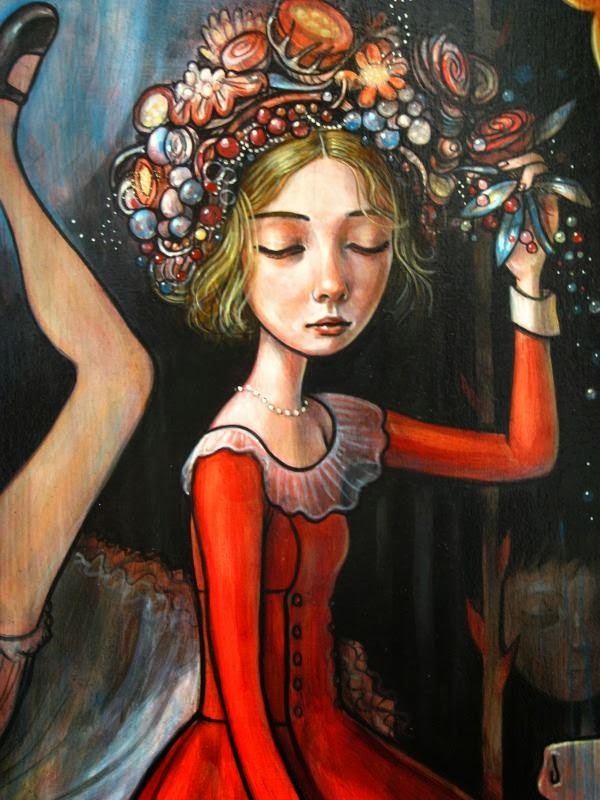 She loves to share her thoughts via children’s literature, vintage photographs and beauty of thoughts. 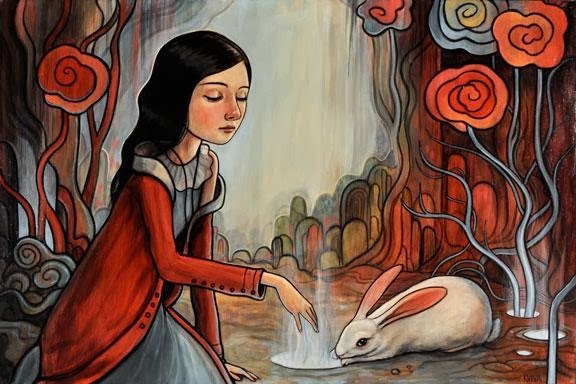 You can a lot of narratives, fairy tales and habitual narrative kinds of characters in her art works. 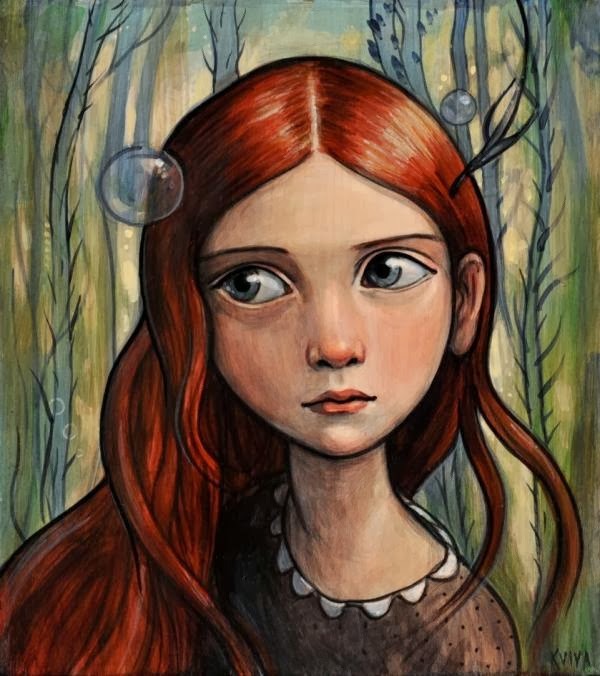 I really loved her innocent and loving at works. 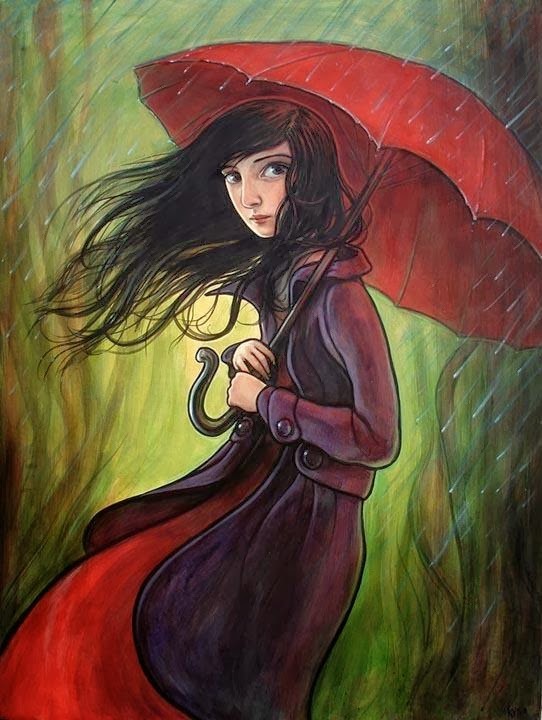 She nicely captures the dynamic combination of ageless tender characters with beautiful loving moods. 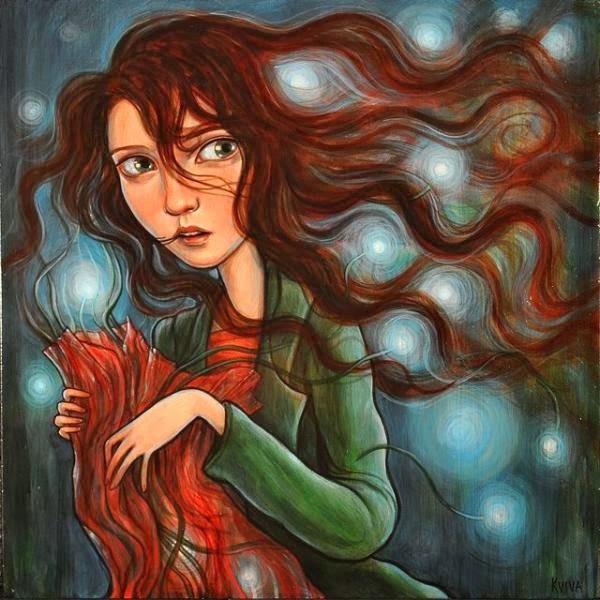 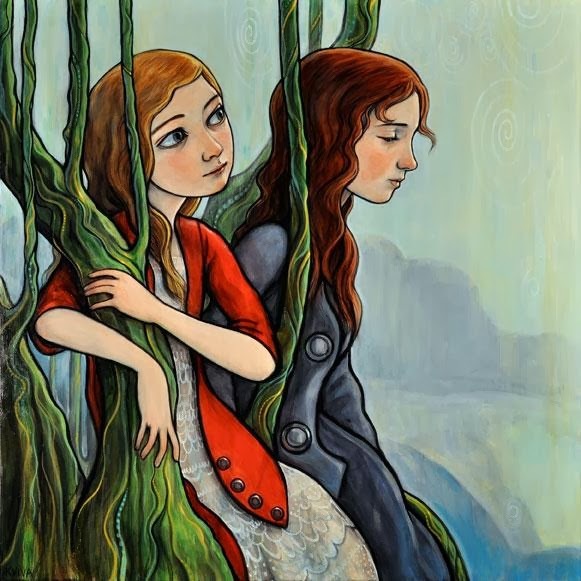 Her paintings lead the audience to some fairy tale world and beyond the confines and pain of adult disenchantment. 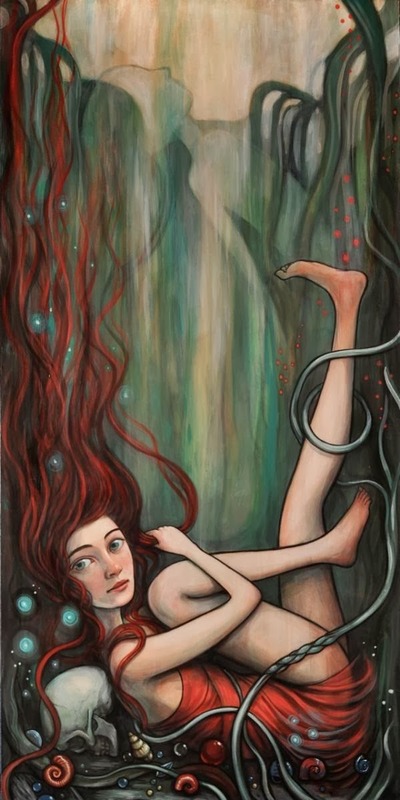 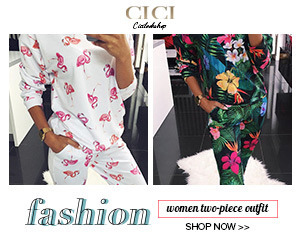 Have a look at her works and enjoy. 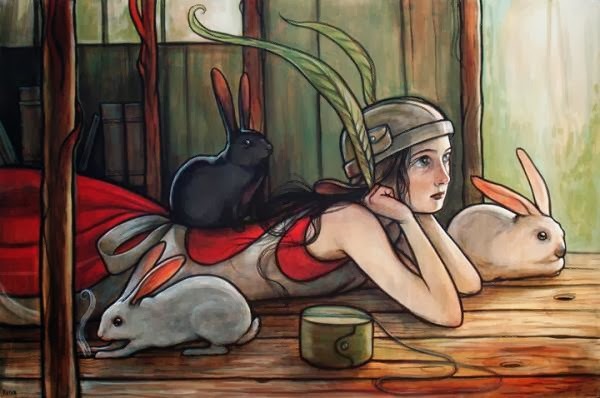 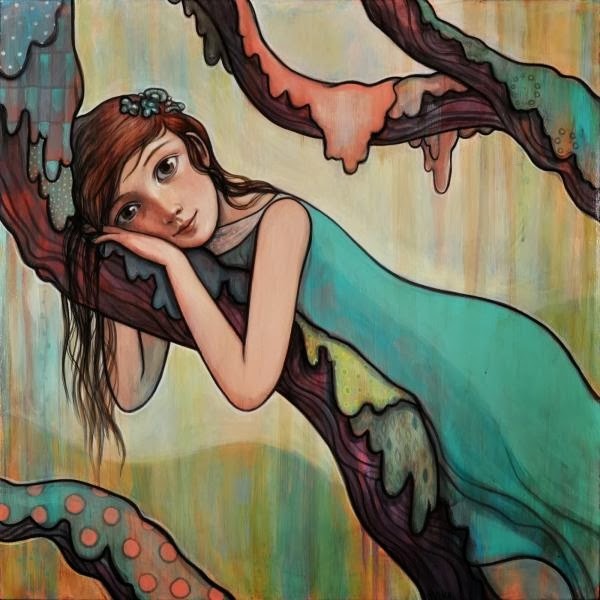 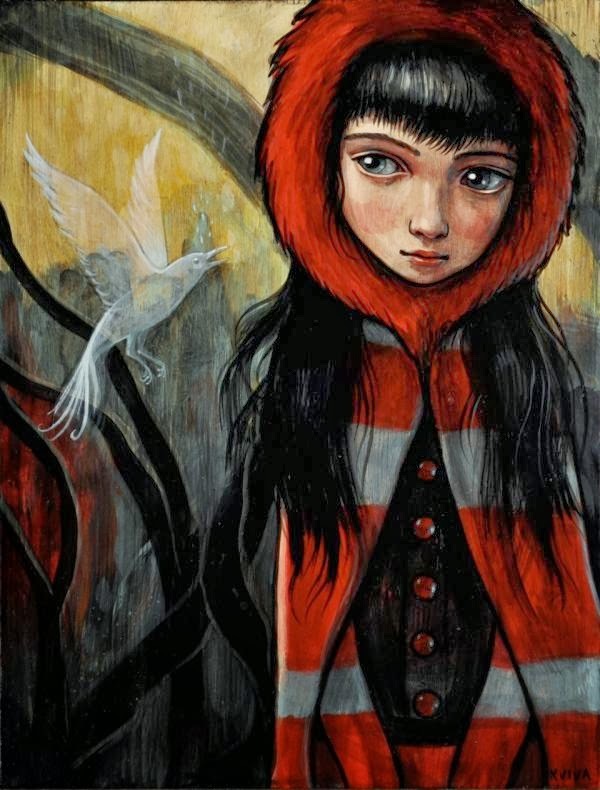 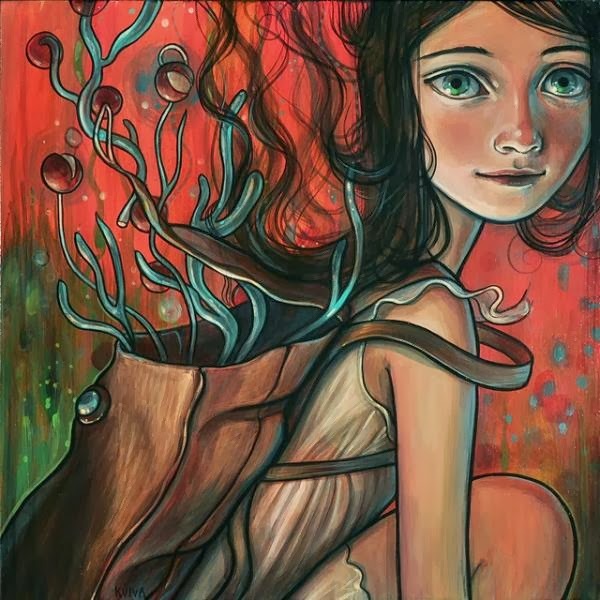 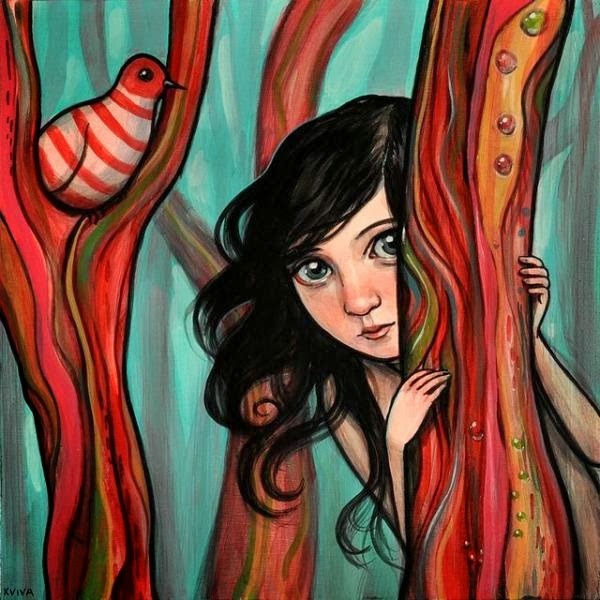 Tags: American Artist, American Painter, childhood paintings, Digital Art, Kelly Vivanco, Kids, Paintings, U.S.